Mmmm wine and cheese with fresh fruit and french bread; you really can’t get much better. Instead of going out and celebrating my birthday at a fancy restaurant, I almost always ask for a simple wine and cheese night with the girls, instead. My birthday isn’t until January, but some nights you just need to treat yourself. 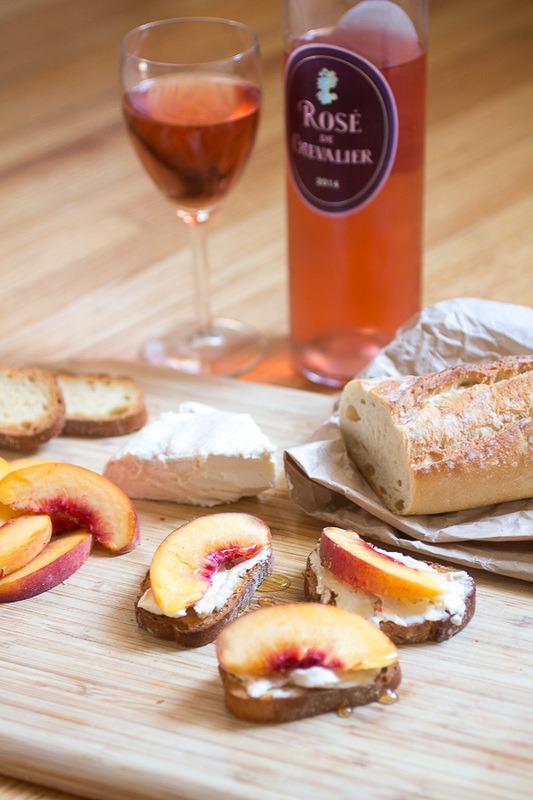 The Cheeses of Europe recently sent me a fun list of rosé and french cheese pairings. I love getting advice from wine and cheese experts. So far, this first one has been on point. They pair the outrageously delicious Brillat Savarin with a Bordeaux Rosé. If you do a little research about this cheese, basically every site says you should only share it with close friends. It’s that good. I forgot I had tried it on cheese day in culinary school, so I was expecting a more subtle, buttery, brie-like cheese. It’s so much better than that. The flavor is much more complex than your average brie, which made pairing it with food a little trickier than I thought. 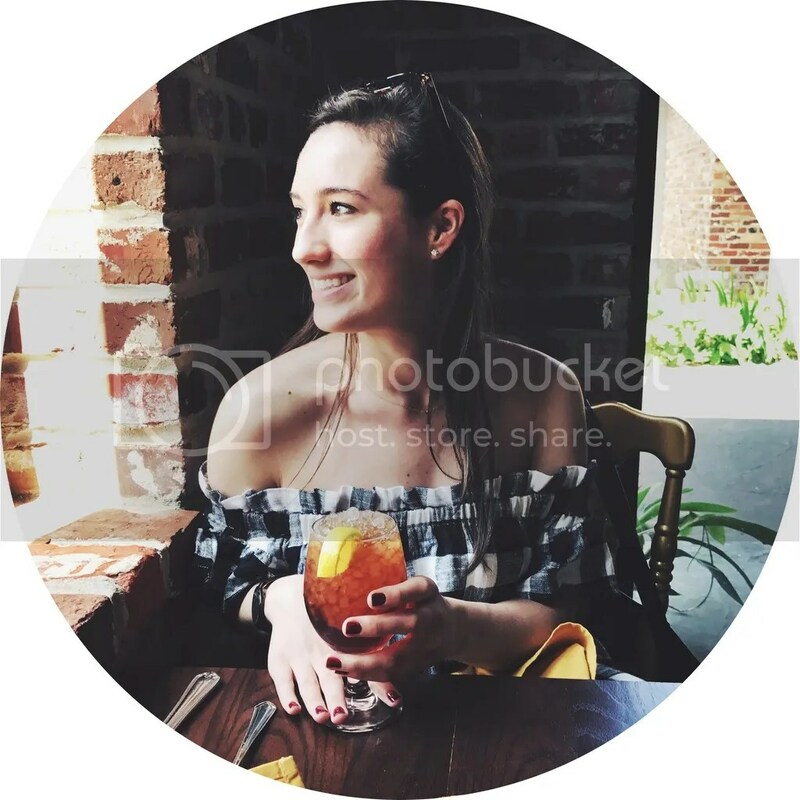 After a lot of trial and error (aka walking in circles around my apartment and taking random bites of everything I could get my hands on), I decided to keep it simple. 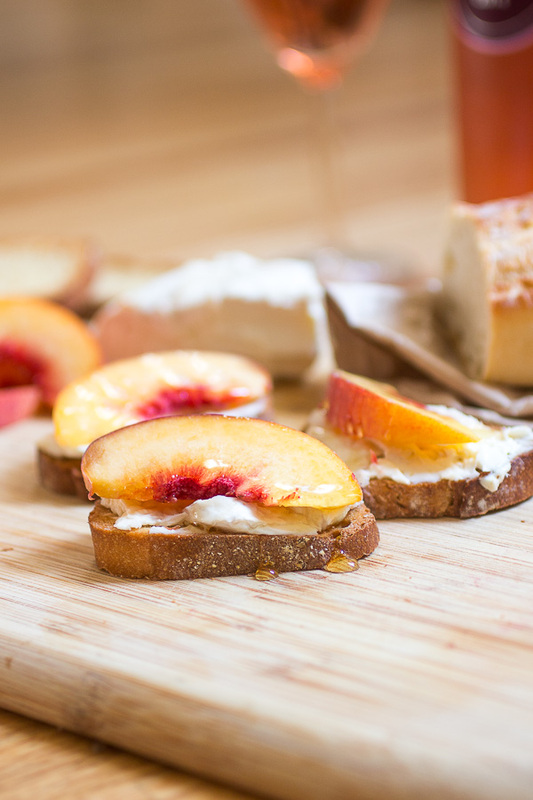 Fresh peaches with a drizzle of honey complement the cheese and wine beautifully. Special thanks to the Cheese of Europe for providing me with such incredible cheese! You totally made my recipes magnifique! Preheat the oven to 425 F. Spread a thin layer of butter on each slice of bread. Bake in the oven for about 8 - 10 minutes, or until lightly golden on the edges. Spread about 2 tsp worth of Brillat Savarin onto each slice of bread. Place one peach slice on top and drizzle with honey. Serve with a Bordeaux Rosé.